Join City Club of Denver in welcoming Rutt Bridges. 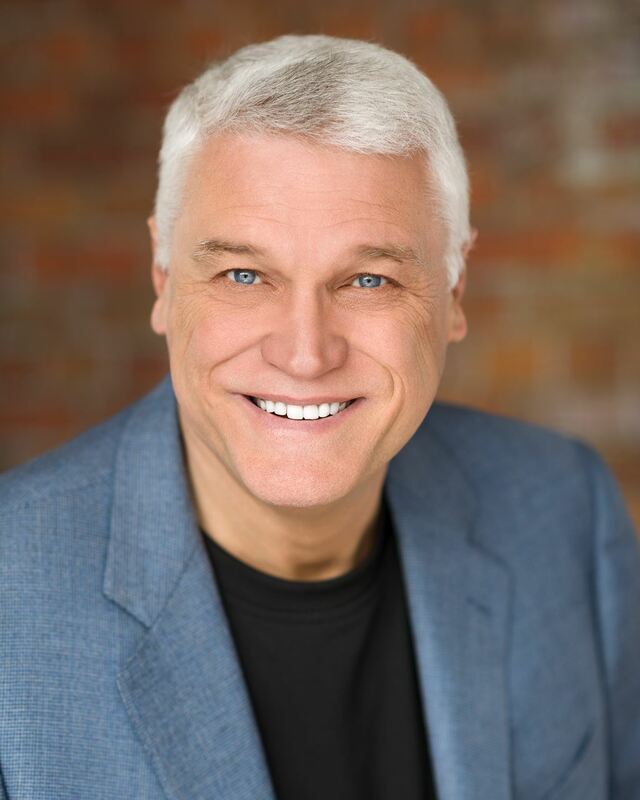 Rutt Bridges is a futurist, author, and speaker, and Executive Director of the nonprofit Understanding Disruption. He has Physics and Geophysics degrees from Georgia Tech and serves on Georgia Tech’s College of Sciences Advisory Board, the Securing America’s Future Energy Autonomous Vehicle Task Force, and the Colorado Department of Transportation Innovisers Council. Rutt is past president of the 30,000-member Society of Exploration Geophysicists, past chairman of Colorado Public Radio, and a former candidate for U.S. Senate. Since selling an analytics software startup three years ago, Rutt has focused on understanding disruptive innovations. His 2015 e-book, Driverless Car Revolution, reached #1 in sales for Robotics and Automotive on Amazon, and his second book, Driverless Conquers Congestion, is nearing completion. Driverless vehicles are arriving faster than expected. The economic, environmental and societal impact of this technology will be profound. Within the next ten years, door-to-door, on-demand mobility services will be available for a small fraction of the cost of car ownership. Corporations from Uber and Lyft to GM and Ford are moving at breakneck speed to become leaders in this mobility revolution. Cities must reconsider and reinvent many of their functions, from public transit to parking. If driverless cars don’t need to park in cities or at peoples’ homes, what opportunities does that create? How might the lives of seniors, low-income workers, and the disabled community be improved? How many jobs might be lost, and how many lives might be saved? Transportation agencies wonder whether congestion will be better or worse, and what infrastructure demands may emerge. This presentation will help you understand the positive and negative effects driverless mobility may have, and its potential impact on our lives.